Naomi started working in the beauty and aesthetic industry in 1997, years later Naomi felt she needed to move forward from beauty and in 2006 trained in permanent cosmetic world renowned Karen Betts, founder of Nouveau Contour, and trained in advanced techniques in Harley Street London. For 10 years Naomi has seen thousands of patients wishing to create bespoke semi permenant brows or a fuller lip through cosmetic tattooing, and many more for medical tattooing including Areola tattooing following breast reconstruction and follicle tattooing for hair loss caused by alopecia or male pattern baldness. Naomi has a passion for all things aesthetics and is always looking to progress further, she is at the top of her game within the industry, having the most advanced and up to date equipment and pigments dedicated purely to permanent cosmetic tattooing. “Watching the expression on someone’s face as they see the procedure finished for the first time never fails to motivate me. Whether it’s a brand new client’s first time with a procedure or someone who has had a treatment elsewhere previously, the feeling I get from exceeding expectations is immense, and makes me strive for perfection every time”. Seeing many clients who are fed up with having to pencil their brows in on a daily basis, have very fair or sparse brows or are undergoing chemo therapy and are loosing their hair. 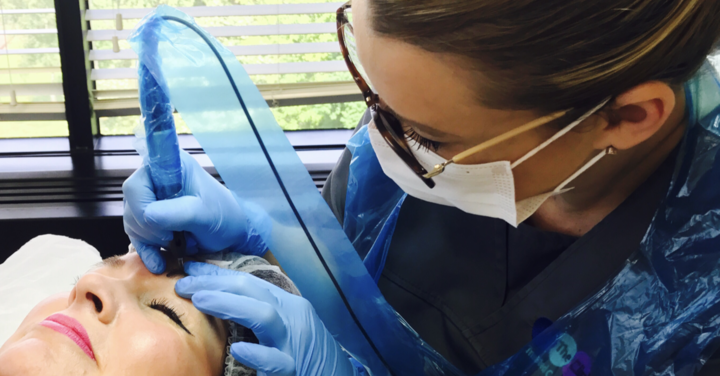 Naomi is Training Director of The Clinical Academy where she started delivering Permanent Make Up training in 2015. Naomi specializes in all aspects of Permanent Make Up, Medical Tattooing and SMP. This includes Micro Needling and Scar Camouflage. 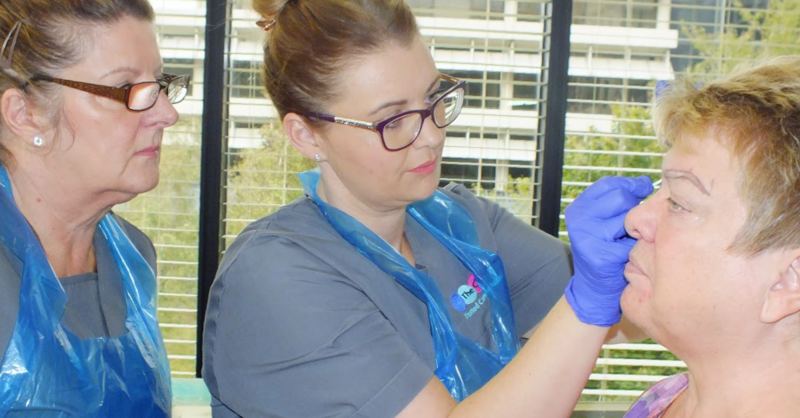 Naomi’s 14 years of treating such a wide range of clients is hugely helpful to The Clinical Academy’s technicians who are embarking on their PMU journey. Naomi personally teaches The Royal Marsden Hospital nursing staff in Medical Tattoo and over the last few years’ written qualifications in her subject for awarding bodies. Just recently Naomi has been involved in the ‘Watch Your Tone’ Colour Theory for Perma Blend which she has been to Las Vegas and North Carolina recording and sharing knowledge with some of the greatest permanent make up technicians in the world. 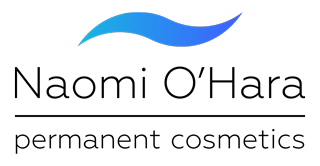 On Saturday 19th May 2018 I attended the Micropigmentation UK Awards and Conference, and what a great day it was. Last year I was asked by the Micropigmentation UK team if I would speak at this years Awards and Conference and of course, I jumped at the chance. It took me a while to decide what my presentation would be about and finally after much deliberation, I decided to discuss client expectations. With seeing over 4,500 clients in the 12 years that I have been in the Micropigmentation industry, I felt it only right to discuss my experiences and give invaluable advice for those just starting out in the ever growing industry. Really pleased with my eyebrows it really will make a massive difference to me, I saw wanted to cry when I saw them, you made my dream come true!! Your are very talented at this and very professional but best of all your a down to earth normal person which really helps!